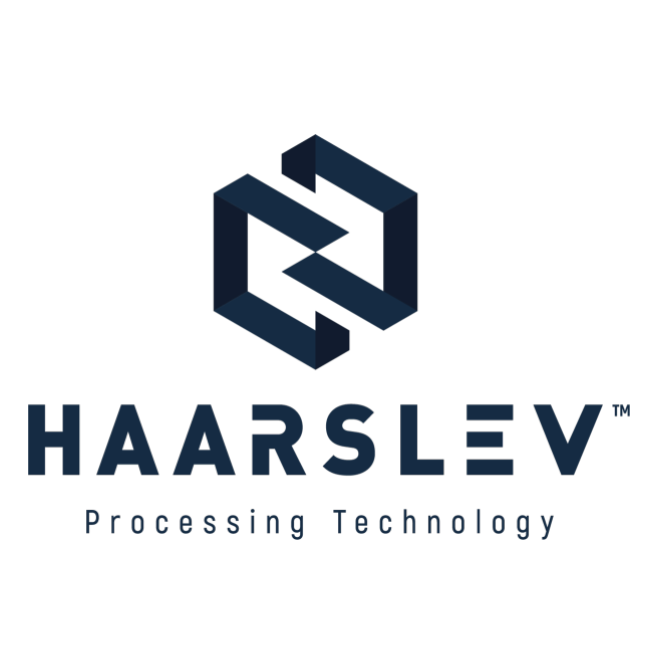 Haarslev designs, manufactures, installs and maintains complete systems and equipment for the processing of fish, animal by-products, domestic and sewage waste, bio fuels and by-products from food and beverage manufacturing. Haarslev solutions are energy effective, reliable and sustainable and offer the highest possible product quality and yield. Every day, all around the world.